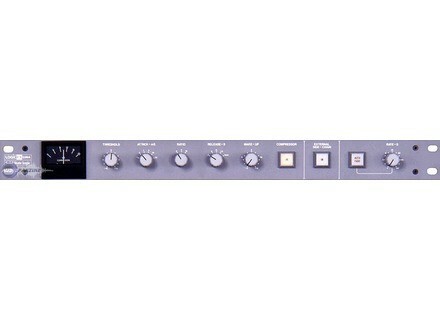 Logix FX G384, Dynamic Processor from SSL. The SSL G384 is a rare and hard to find compressor. SSL doesn't have all that many older compressors in terms of outboard gear, as of course they are best known for their consoles. The G384 is an analog piece of gear, with XLR connections in the back for inputs and outputs. It is rackable and will take up a single space.